A healthy lifestyle starts with choosing safe and healthy products we use everyday. Our new Everyday Everybody Collection offers gentle, 100% non-toxic products made for everyone in your family, including newborns. Free of phthalates, triclosan, formaldehyde, detergents, enzymes, dyes, phosphates, 1,4-dioxane, artificial fragrances, petrochemicles or by-products. 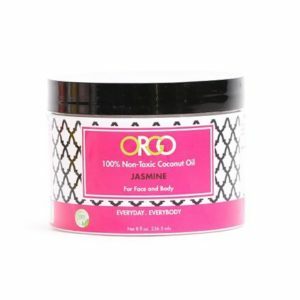 Coconut oil is what we at ORGO like to call an “ingredient-of-all-trades.” In fact, a coconut has so many uses, we’re sure we could write an ode to its super food qualities. Instead, we’ve opted to create a line of nature’s moisturizer blended with powerful age-defying ingredients and embedded with essential oils that offer each formula a distinct and natural aroma. 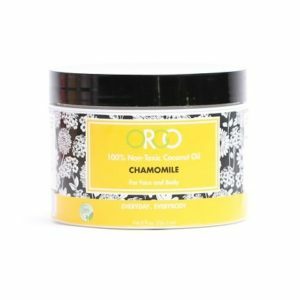 Not only does it keep skin soft, it can protect and heal the tough yet sensitive outer layer of the human body as well. Our infusions are formulated to be used as body and facial moisturizers, shaving cream, eye cream, as a sugar body scrub, scented bath oil or makeup remover. 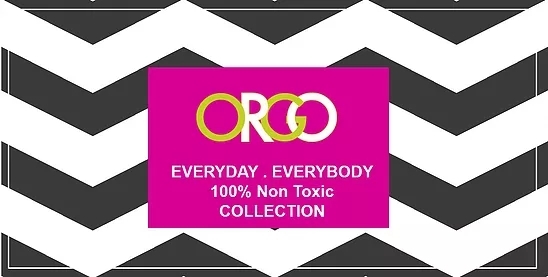 As a part of ORGO’s Everyday Everybody Collection, our coconut oils emphasize the importance of using organic, 100% non-toxic ingredients and are safe for all skin types and ages to ensure a healthy, happy lifestyle for the whole family.